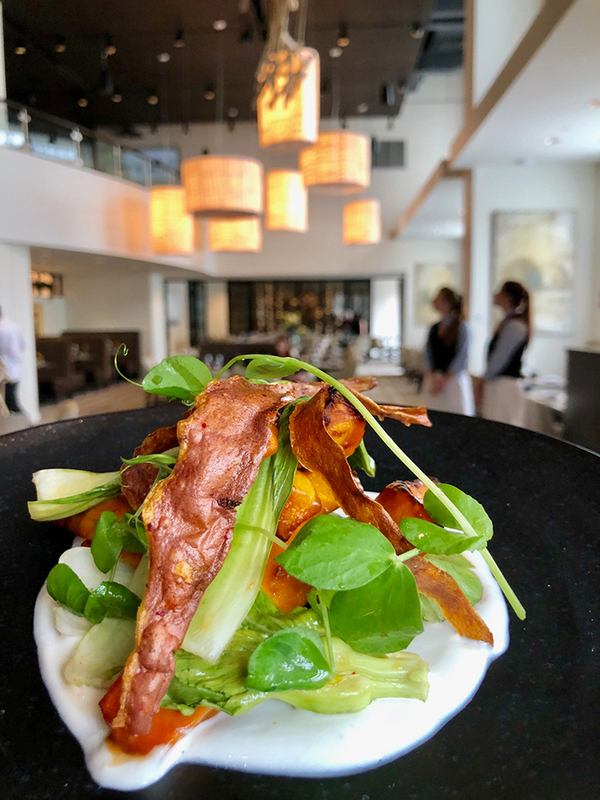 The highly-anticipated new restaurant from acclaimed chef Paul Verica opened last summer to a fully booked first week. 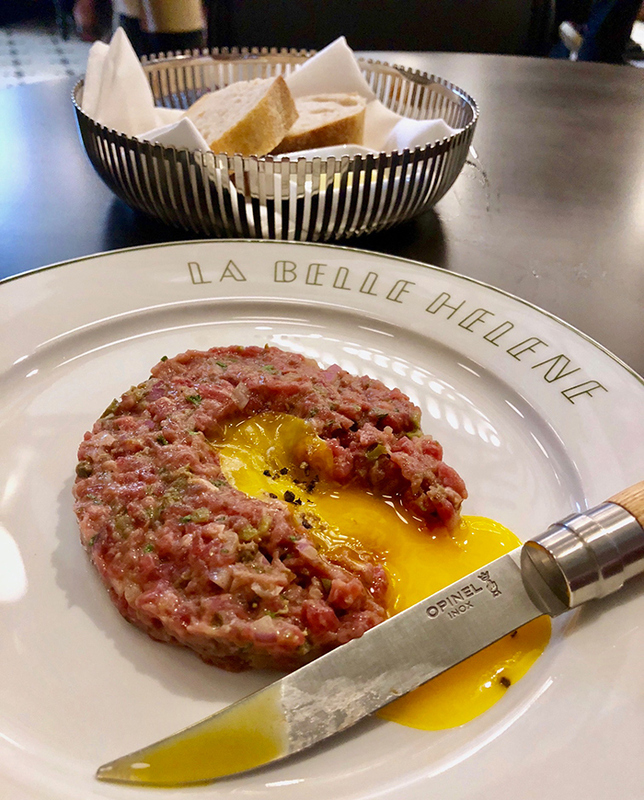 The hype was validated last month when it was named a James Beard Award semifinalist for Best New Restaurant, one of only 30 restaurants nominated nationwide. Verica’s farm-driven menu is constantly changing according to what can be sourced from local producers – and we’re not just talking seasonally; in the first month The Stanley’s menu had been through 20+ iterations. And it doesn’t hurt that The Crunkleton is killing the craft cocktail game next door. Hit up both spots for a perfect night. Must try: One thing you can always count on is the cheeseburger available at the bar Friday and Saturday nights after 9 p.m. 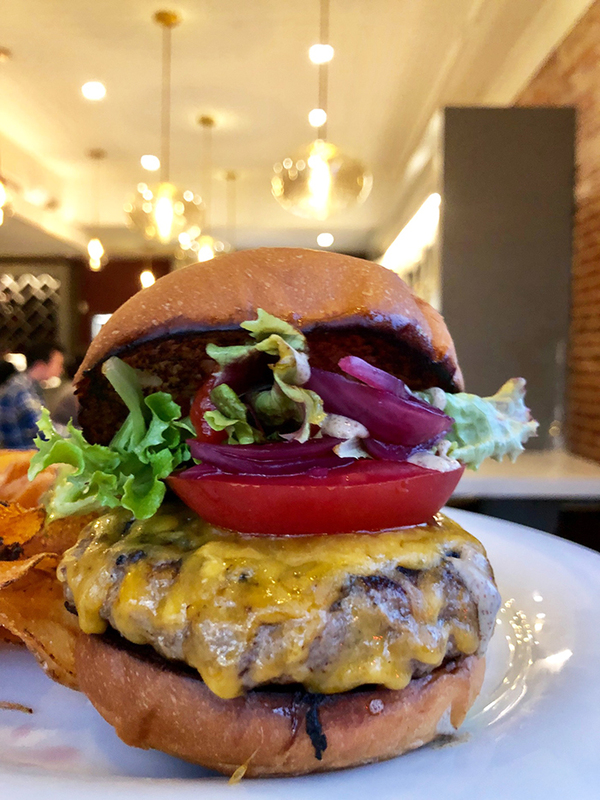 The house ground NY strip and tenderloin mixed with foie gras and white truffle and topped with aged cheddar, pickled onions and hot house tomatoes is our #1 burger in the city. 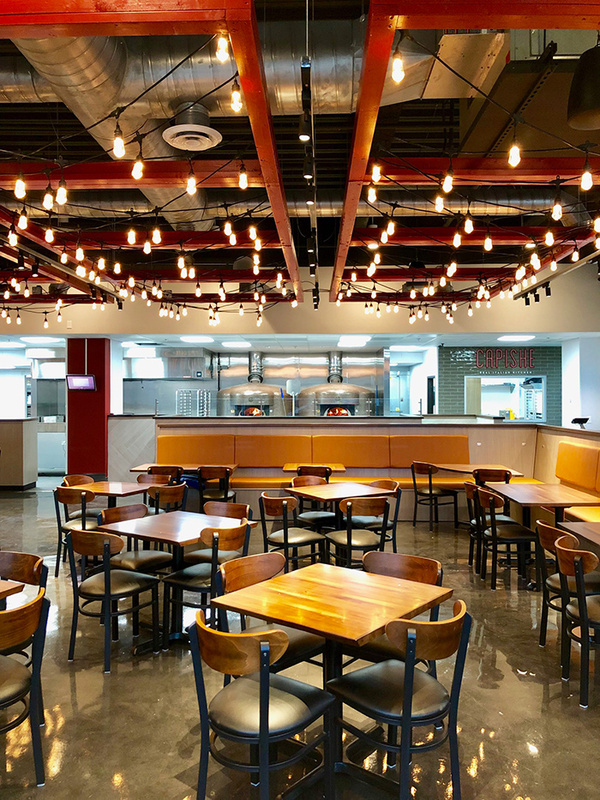 The new fast-casual Italian concept from Salsarita’s founder Bruce Willette has built a diehard fan base in just a few short months since opening in December. 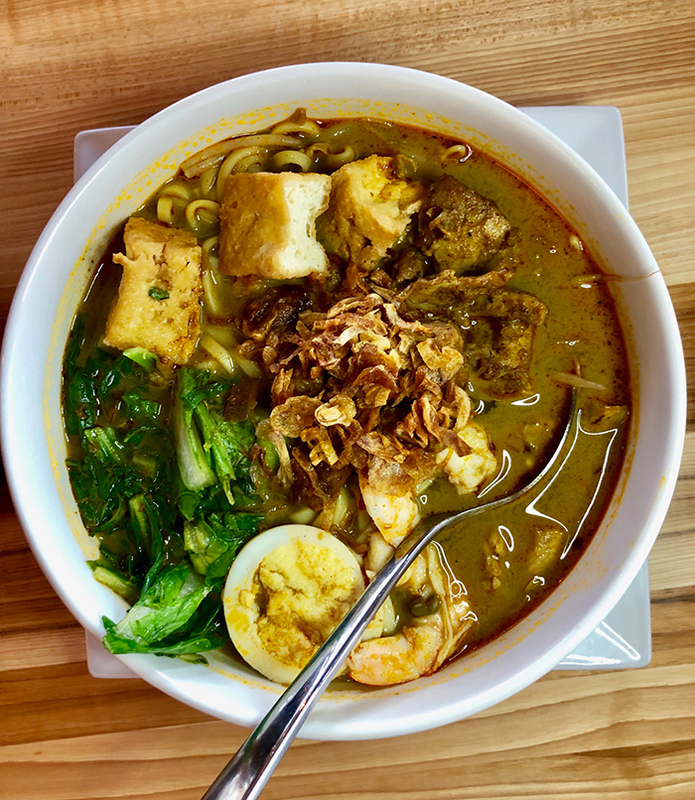 The restaurant’s instant success is found at the intersection of high-quality food, affordable pricing and quick, convenient service – somehow without sacrificing one for the other. 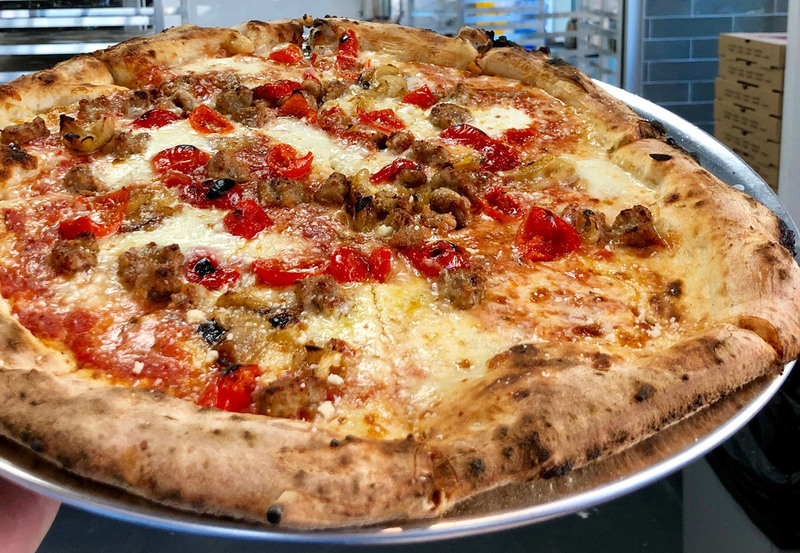 Capishe’s menu features wood-fired Neapolitan-style pizzas, handmade pastas, sandwiches and salads with most items priced $10 and under. Unbeatable. And don’t let the price point fool you on the quality of the end product. 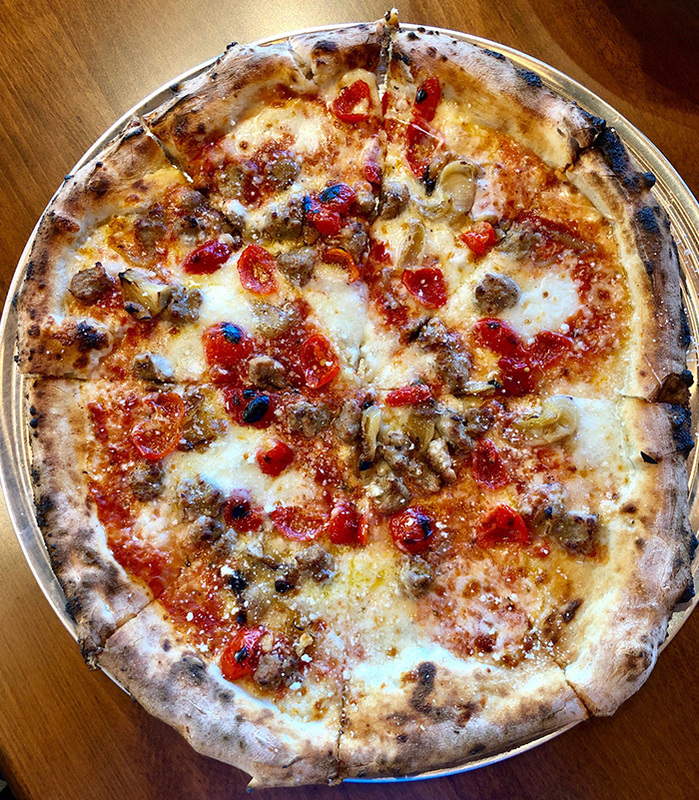 Two respected chefs – David Cavalier (formerly at Kindred) and Alberto Moreno (formerly at Alino’s in Mooresville and Atlanta’s famed Antico) – are running the kitchen. Must try: Keep it classic – the margherita pizza and rigatoni pasta are the most popular menu items. I’ve been telling anyone who will listen to me but it’s time to put it in writing: This is my favorite pizza in Charlotte. That’s serious. In Charlotte’s crowded food and drink space, consistency is key at Plaza Midwood’s hottest restaurant 10 years running. It’s the ultimate date night destination with a menu of shareable small plates, sushi and craft cocktails. And the vibe is always right with resident DJs in house nightly after 9 p.m. (8 p.m. on Sundays). They don’t accept reservations so you’re almost always guaranteed a wait, but it’s worth it. 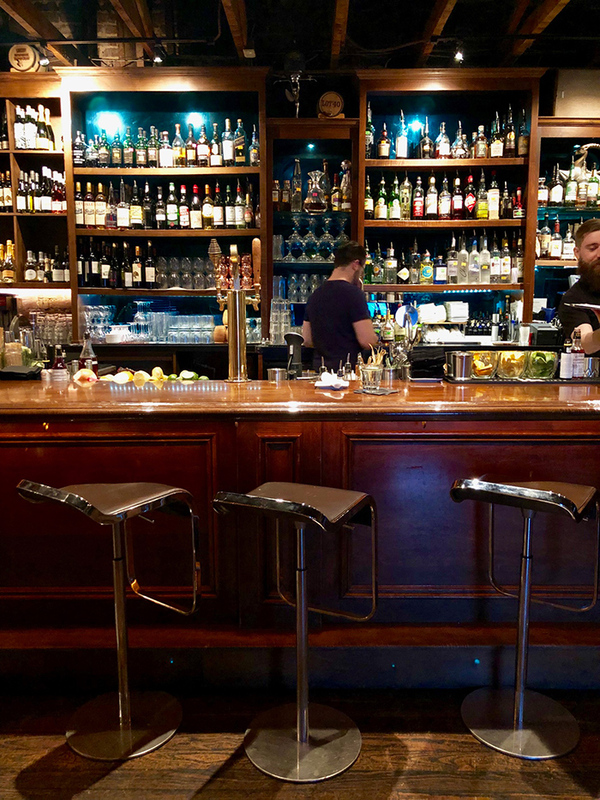 Most recently, owners Andy and Lesa Kastanas announced plans for a second concept that will take over the former Twenty Two space downstairs and the old tattoo parlor next door. It’s a huge deal given Soul’s success in the neighborhood. 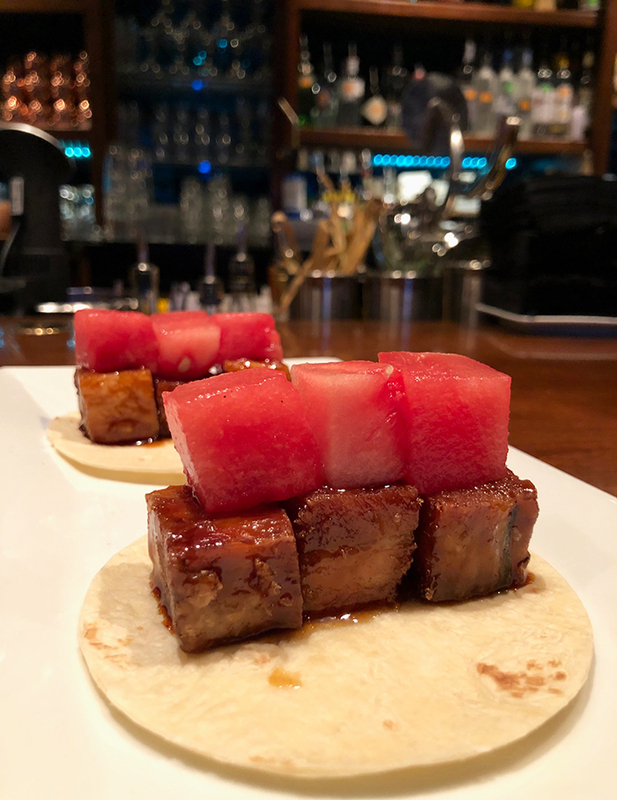 Must try: The Asian glazed pork belly tacos ($12) topped with watermelon salsa are mandatory. 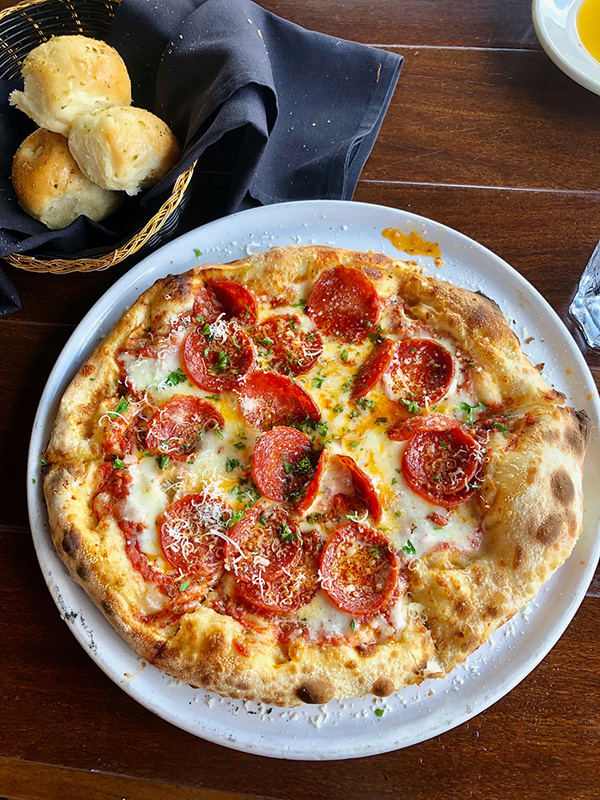 The Italian restaurant has been a Charlotte favorite since 1992 – and hasn’t slowed down one bit over 27 years. The dining room is consistently packed, even early at 5 p.m., and everyone from families with kids to couples on dates can enjoy the experience here. 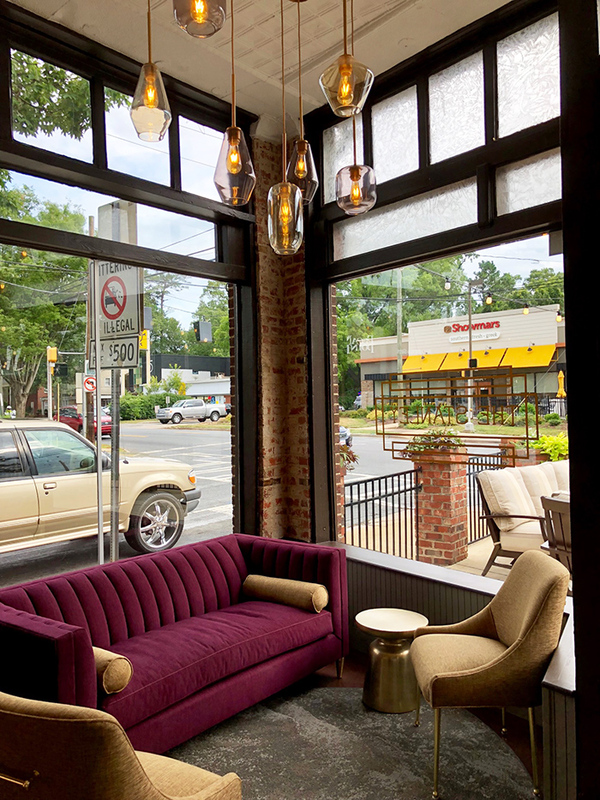 It was owner Frank Scibelli’s first restaurant and he’s gone on to create an unbeatable all-star lineup of brands all over town including Yafo, Midwood Smokehouse and Paco’s Tacos. But Mama’s takes the crown here in Midtown for its decades-long run as one of Charlotte’s most beloved restaurants. The highly-anticipated new American restaurant comes from N.C. hospitality heavy hitters. Owners Anita and Bill Greene know a thing or two about high-end dining. Their other restaurant Artisanal, located in Banner Elk, has a perfect 5-star rating on Yelp – and Ted loves it too. 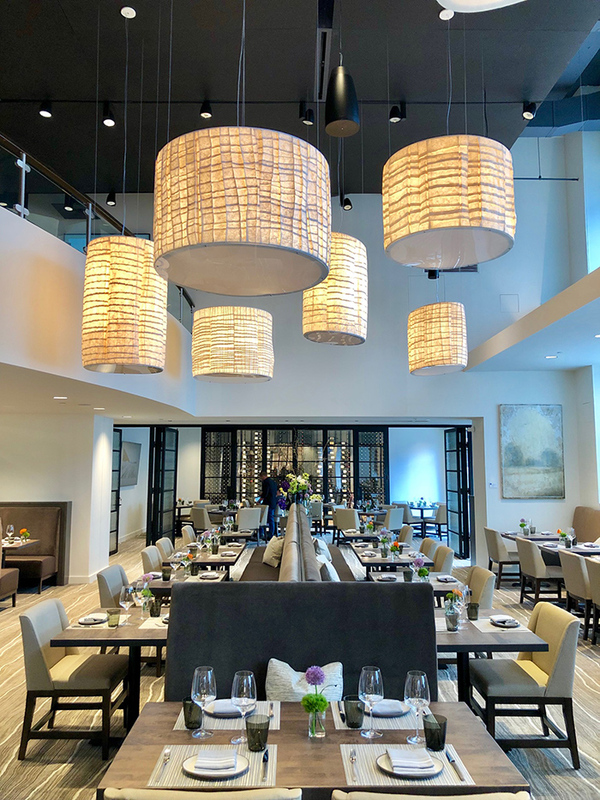 Given Artisanal’s track record of success and limited season (only open May-October), Peppervine is sure to attract out-of-town diners looking for the same flawless dining experience. 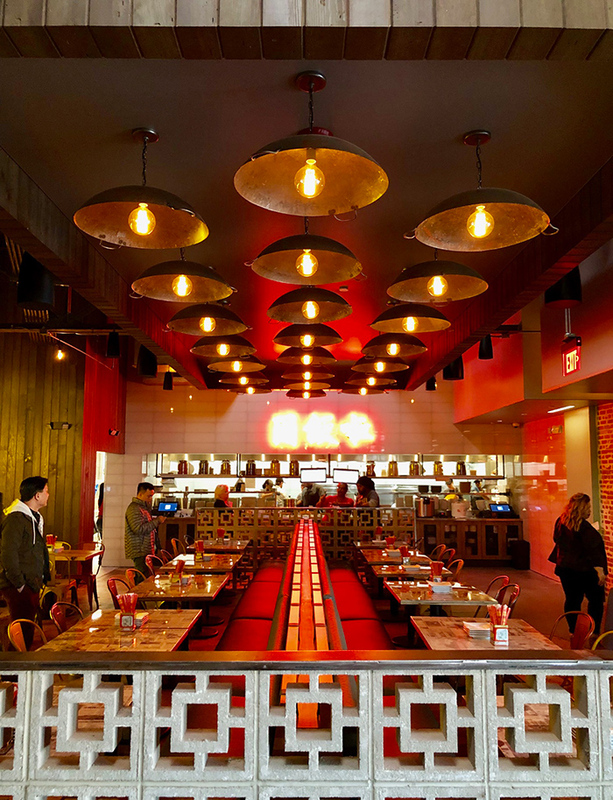 It’s impossible to pick a runaway favorite at the Design Center – the city’s hottest development home to Superica, Barcelona Wine Bar and the always packed Jeni’s Splendid Ice Creams – so I’m giving it to the most recent opening, Hawkers Asian Street Food. You really can’t miss on this block though. Hawkers features popular street food from all over Asia and all dishes are priced $9.50 or less with small plates starting as low as $4. 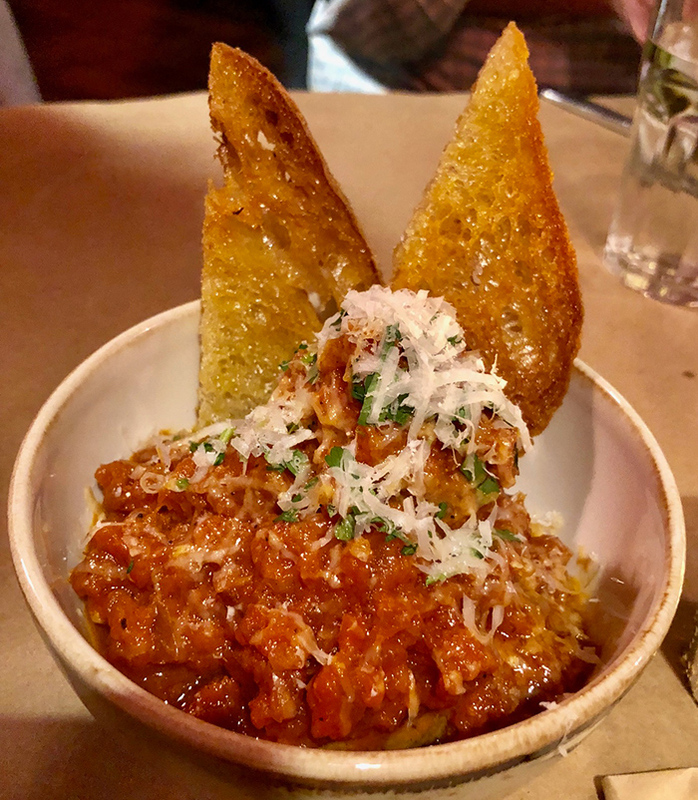 It’s a casual, affordable, shareable dining experience and, according to the two-hour wait times on busy nights, South End is loving it. 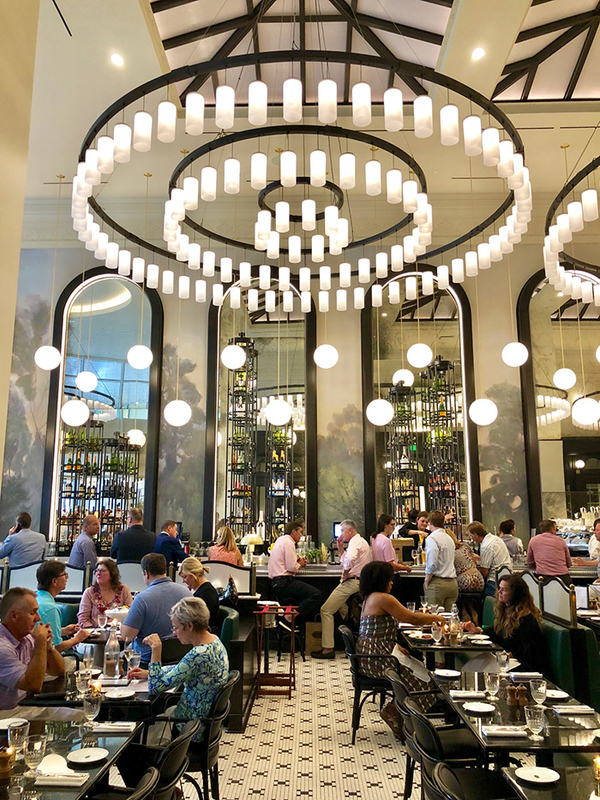 The sleek southern restaurant reigned supreme when it opened in 2017 and the allure isn’t wearing off any time soon. 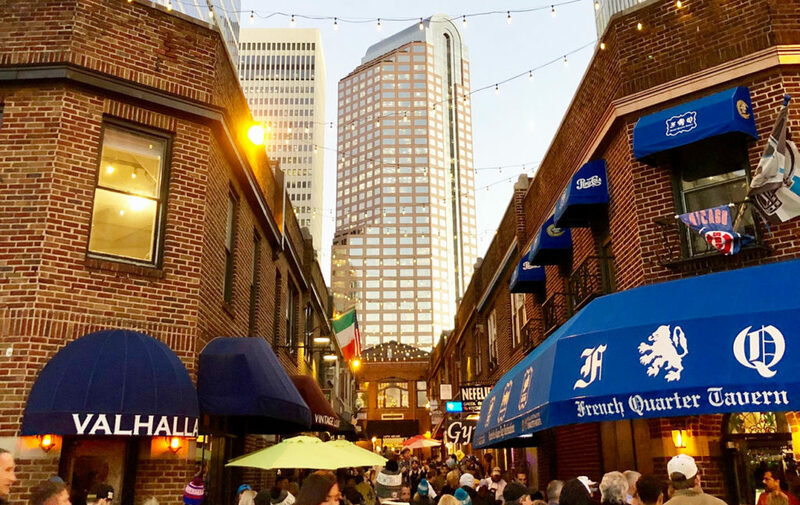 Haberdish embodies the best of new Charlotte by embracing a lot of what the city too often overlooks in its growth — history and a sense of place. 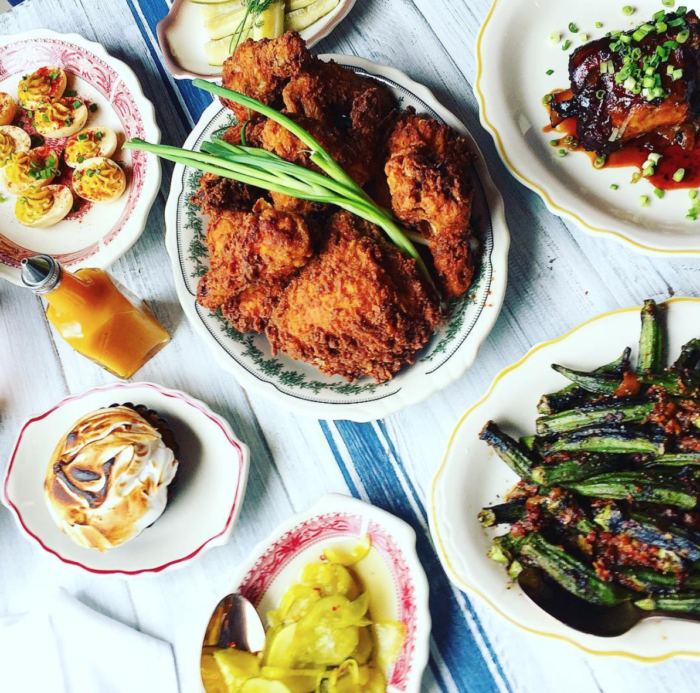 It’s located in a renovated old general store and serves up polished but unfussy classic southern dishes like fried chicken and mac and cheese. A thoughtful, eye-catching and always changing cocktail program plus the addition of a new brunch menu keeps people coming back for more. Must try: Don’t miss their unique weekday brunch available Tuesday – Friday 9 a.m. to 2 p.m. Housed in a historic Tuscan-inspired villa, Stagioni feels like an international escape right on Providence Road. It’s one of the most architecturally unique restaurants in town and tasteful, understated signage gives it a low profile. But it certainly doesn’t fly under the radar. The cozy, residential space is ideal for a romantic date and Ted is always complaining he can’t get a reservation. As the weather heats up, a night at Stagioni pairs perfectly with a margarita pre-game on one of the best patios in town next door at RuRu’s.